Professor Mark Burry was recently appointed as the new foundation director of Swinburne University’s Smart Cities Research Institute. Professor Burry joins Swinburne from the Melbourne School of Design at University of Melbourne, where he was Professor of Urban Futures. He is also the executive architect and lead researcher at the Sagrada Familia Basilica in Barcelona, Spain. 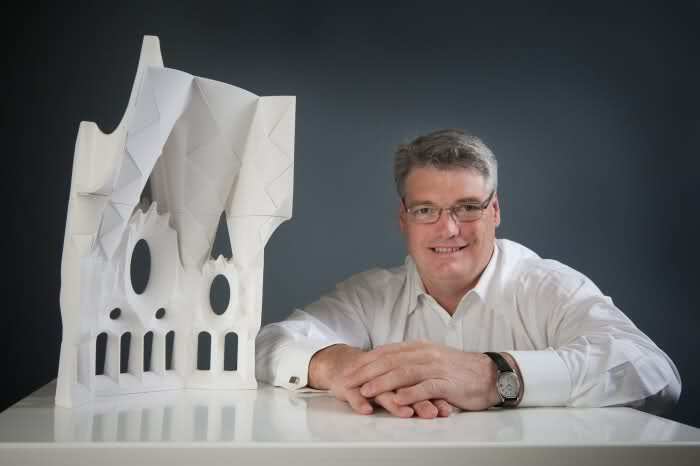 Professor Burry has held an Australian Federation Fellowship and was founding director of the Design Research Institute at RMIT University, and is considered a thought leader in the domain of cities research. He is also an ambassador for the Swiss National Science Foundation and a member of the review panel for the National Centres of Competence in Research for Digital Fabrication—Innovative Building Processes in Architecture.